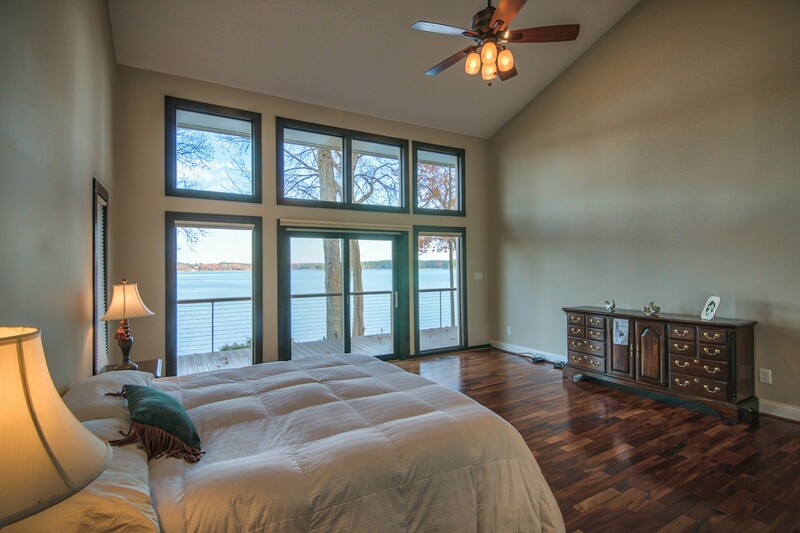 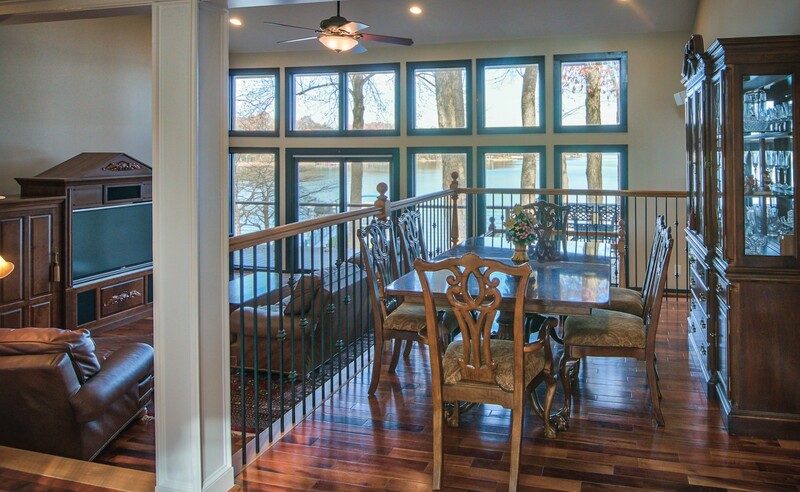 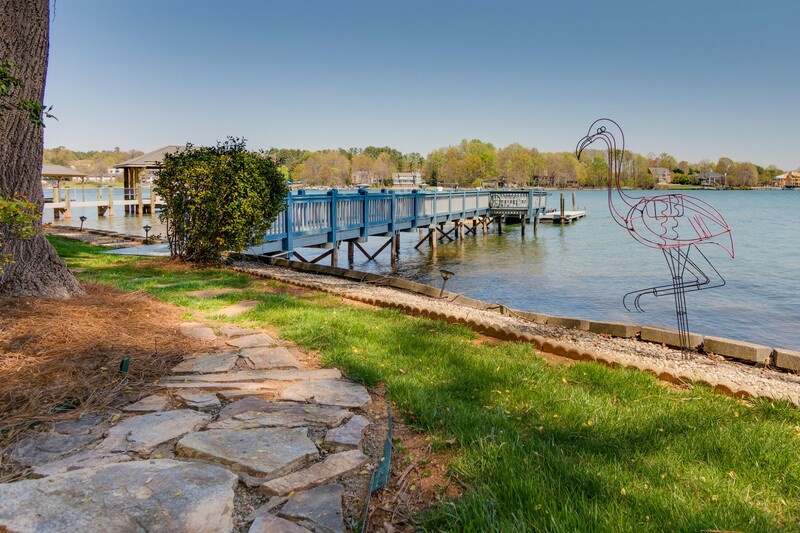 Let the "STAYCATION" begin as you wake each day to stunning main channel views of Lake Norman! 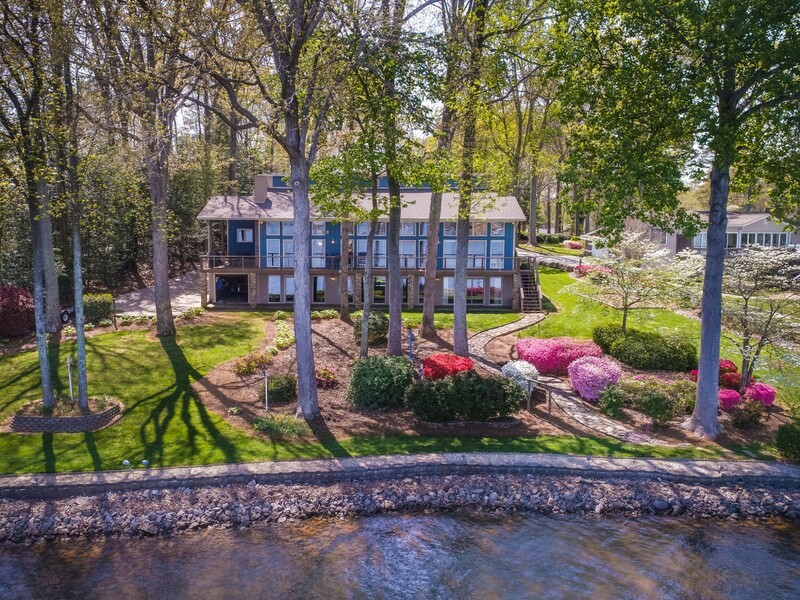 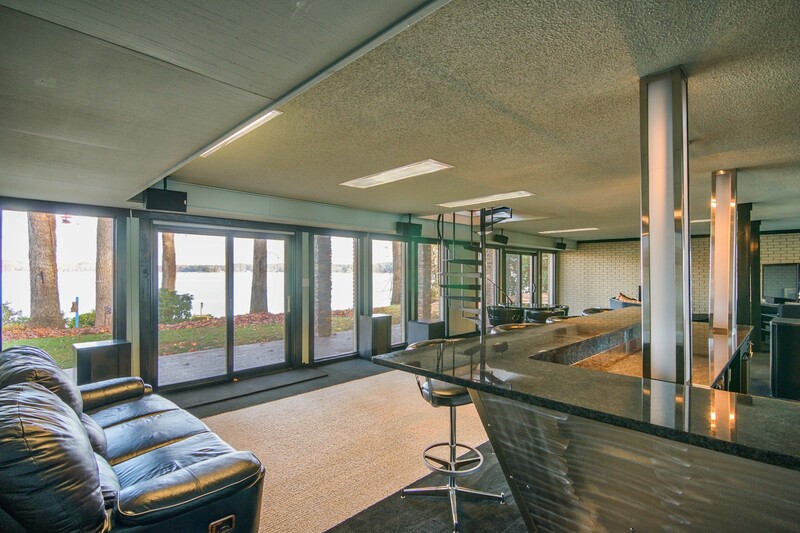 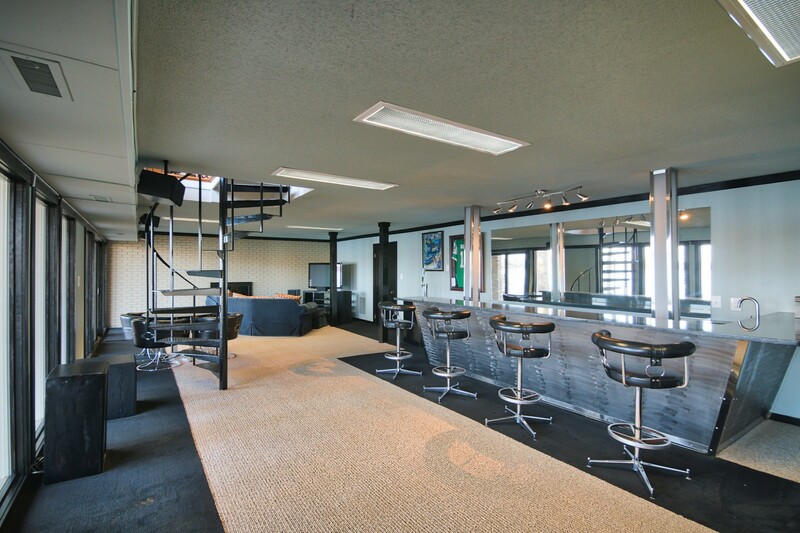 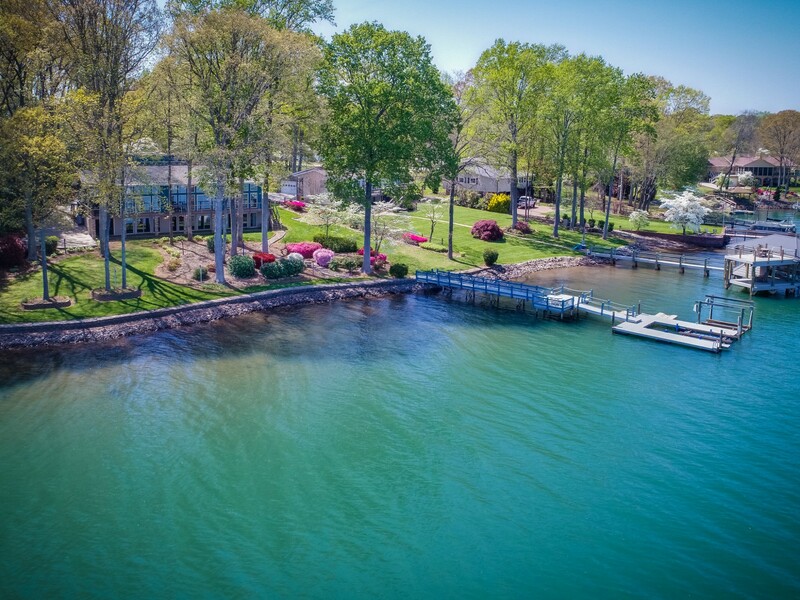 Amazing deep water home features a private boat dock which includes a 6000 lb. 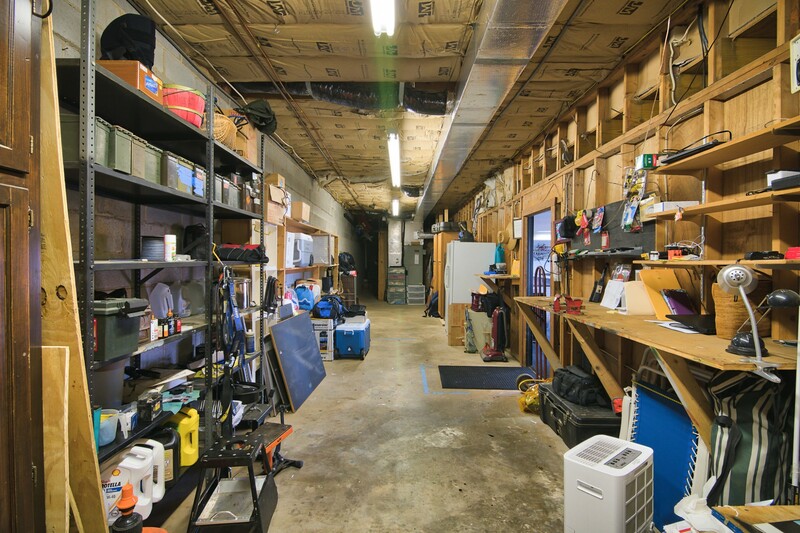 Hydro hoist, 4000lb. 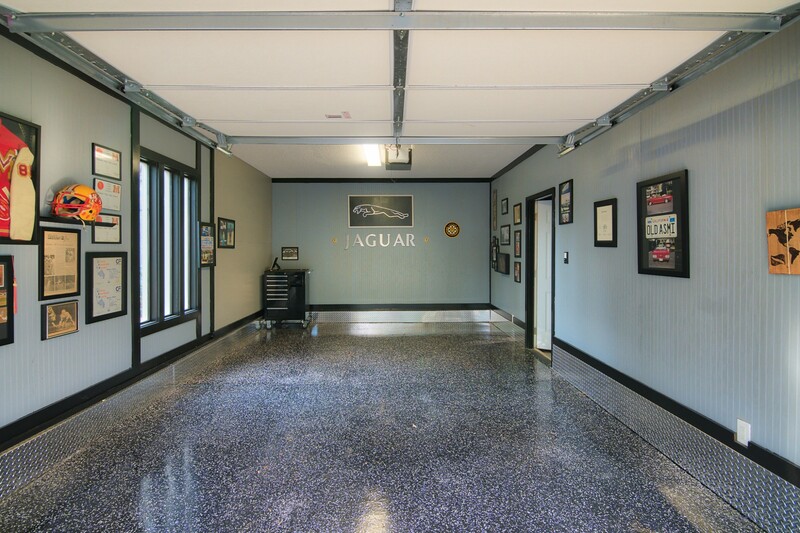 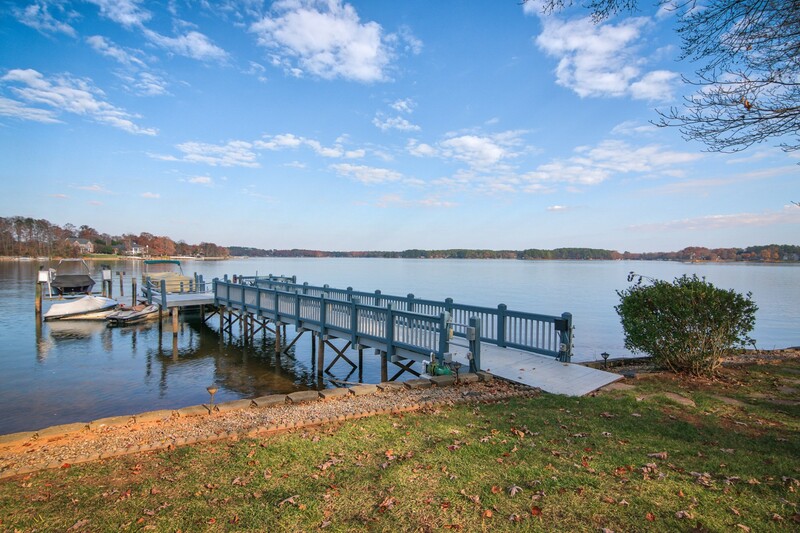 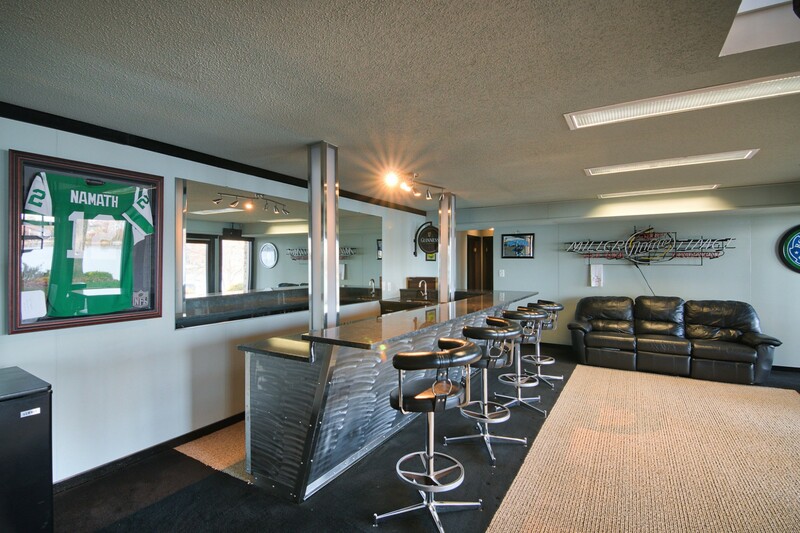 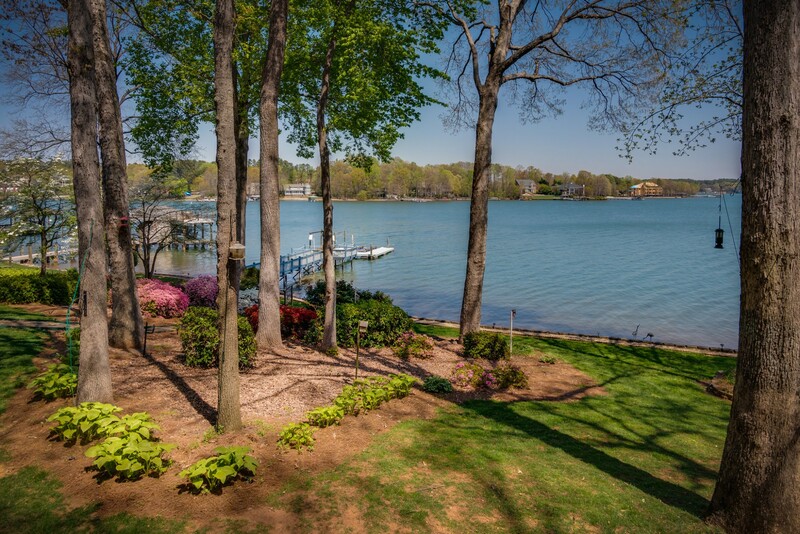 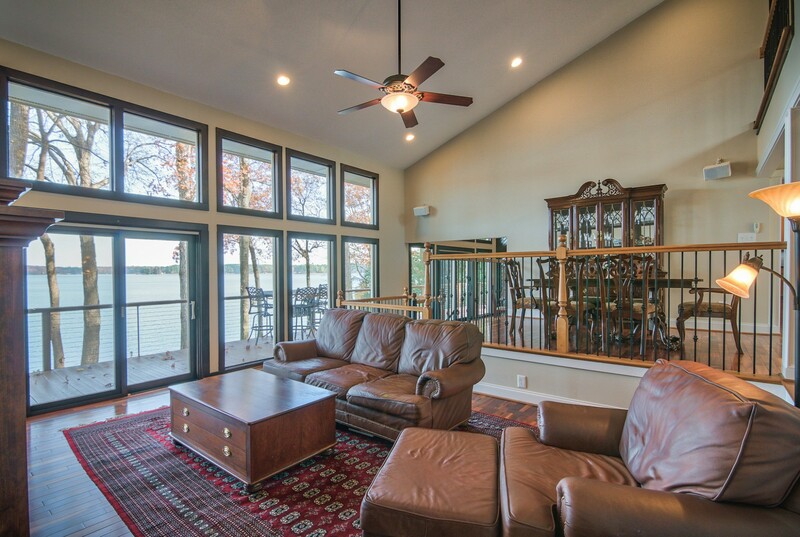 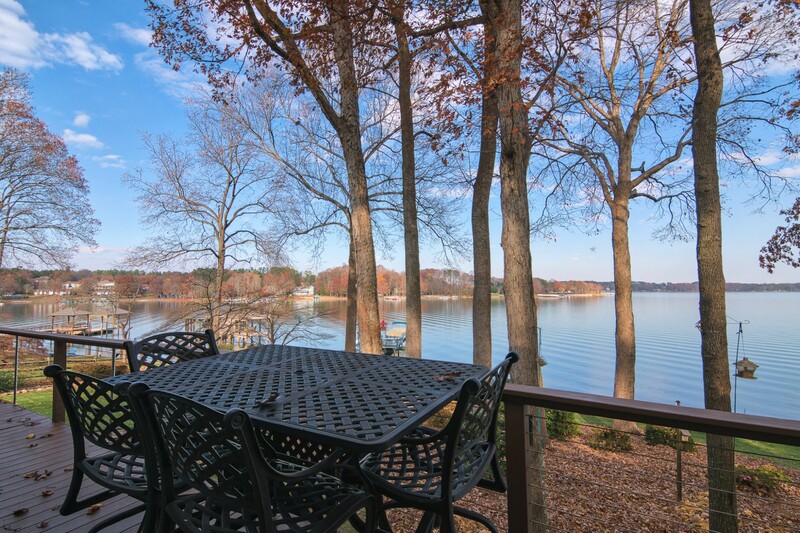 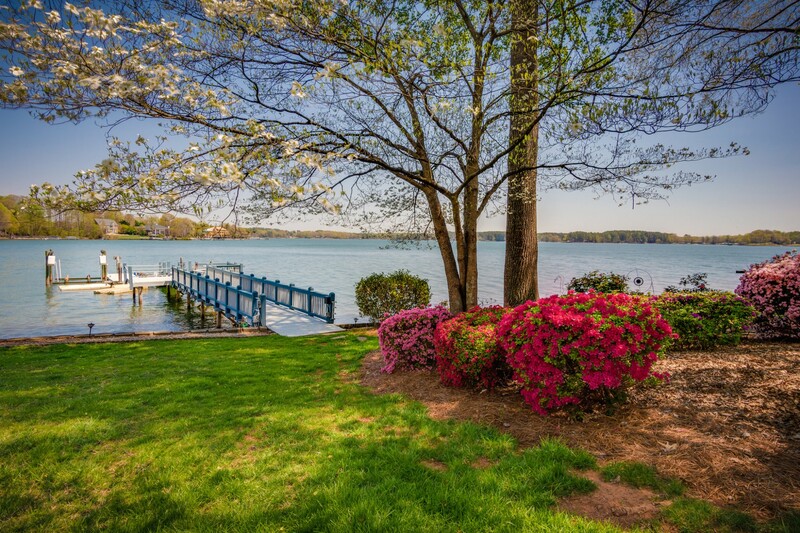 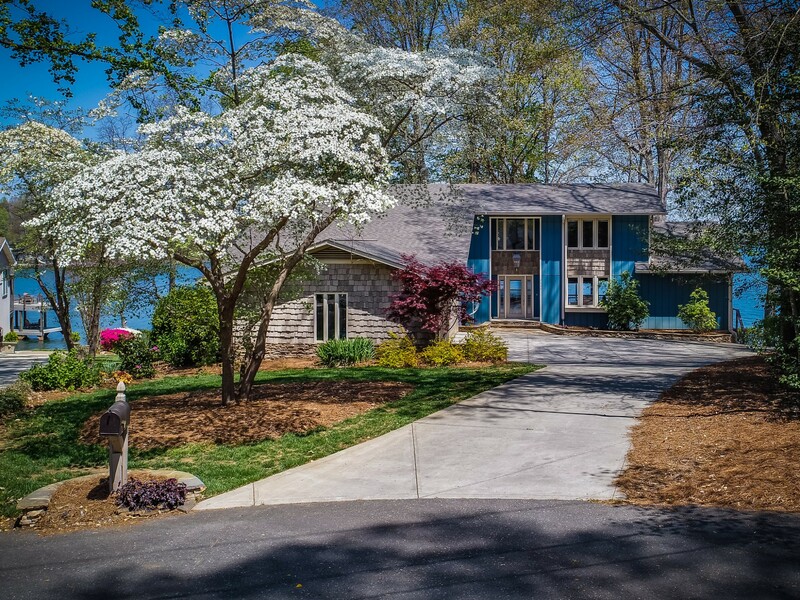 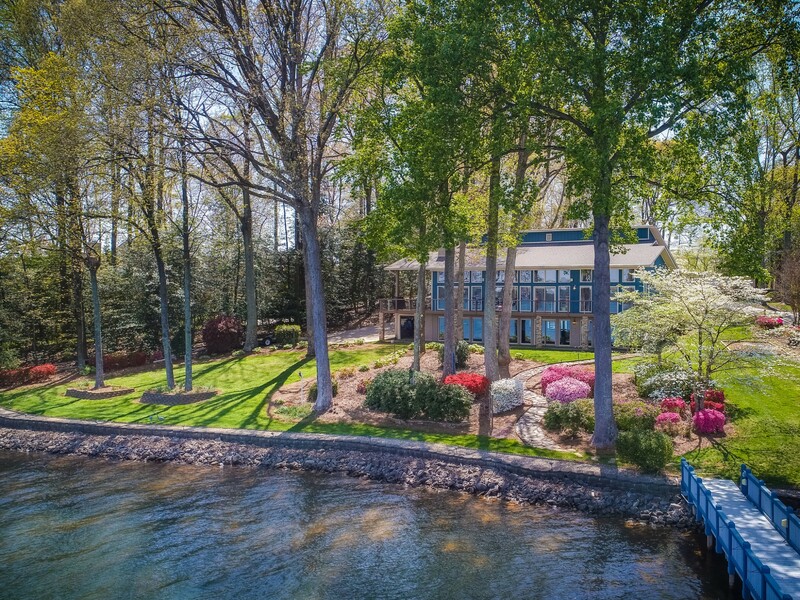 stationary lift & 2 jet ski ramps providing access to all that Lake Norman has to offer. 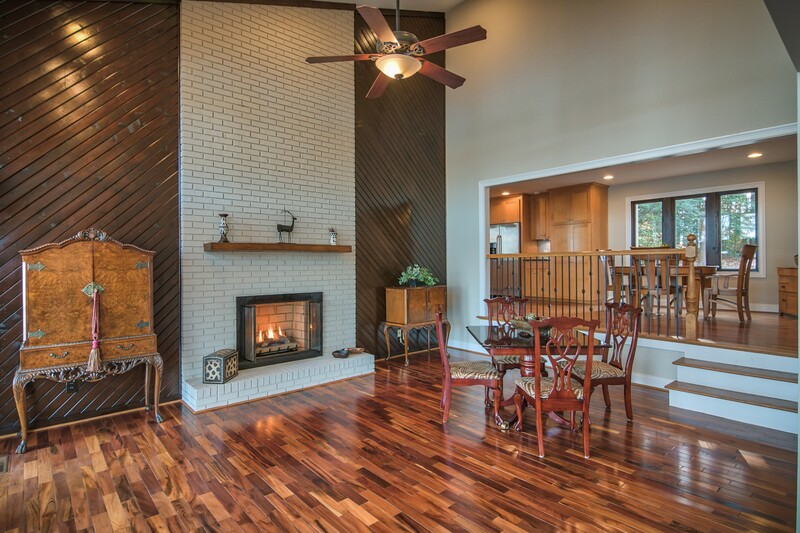 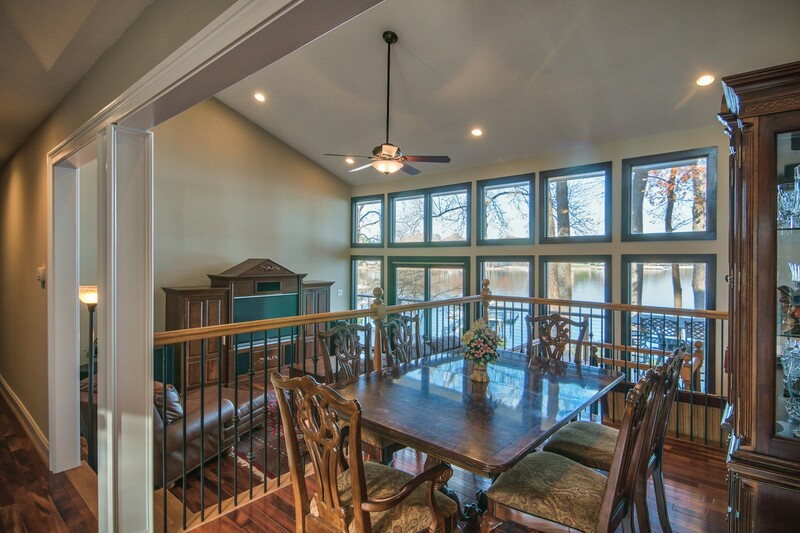 The home features an abundance of natural light and the open concept living plan is perfect for entertaining family and friends. 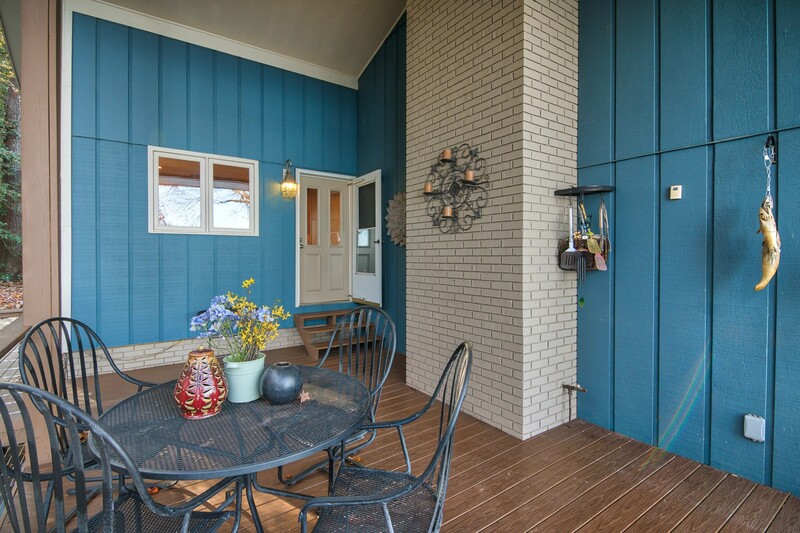 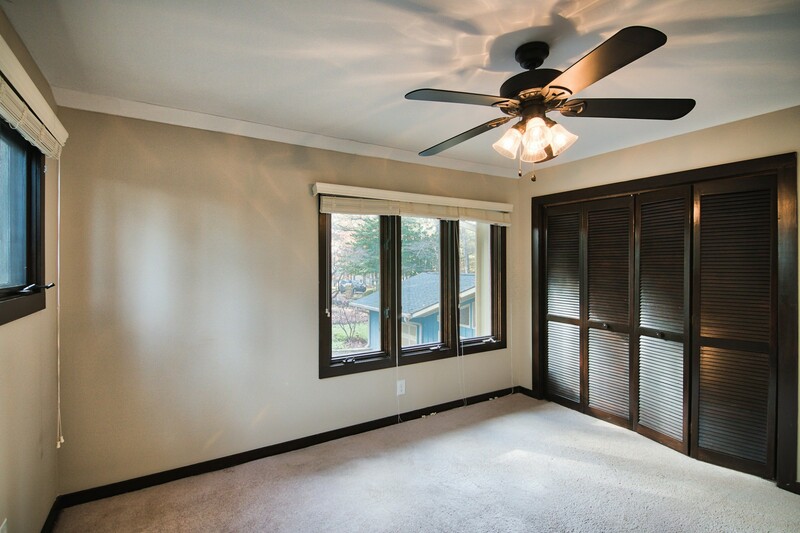 Relax on the tremendous covered & open back deck or patio over looking the landscaped rear yard. 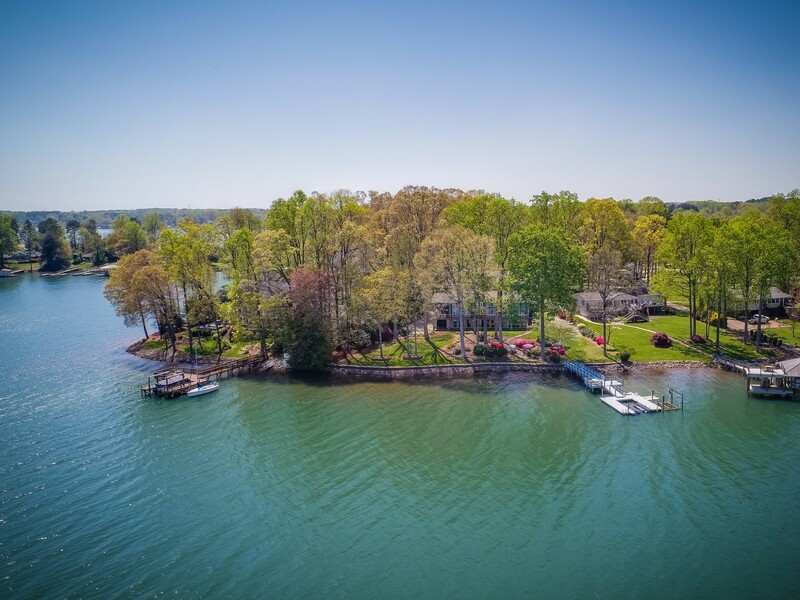 Such a tranquil place to begin or unwind at of the end of the day and enjoy dinner or drinks before setting sail on the lake! 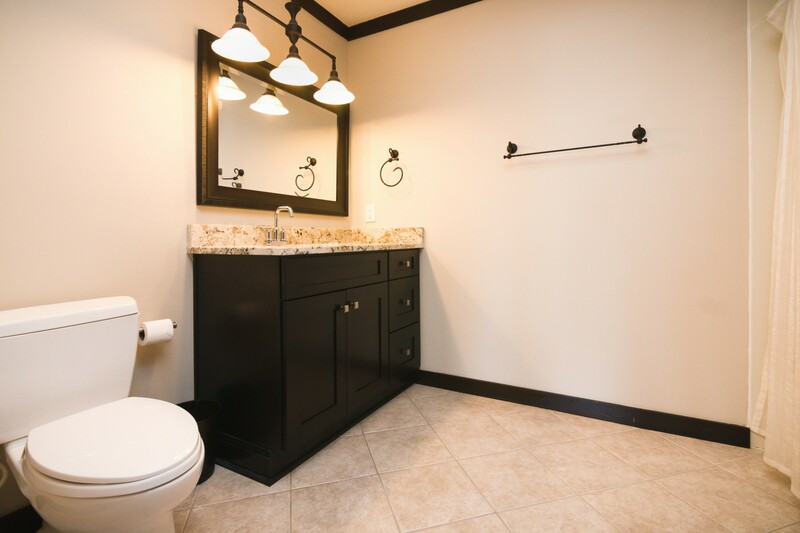 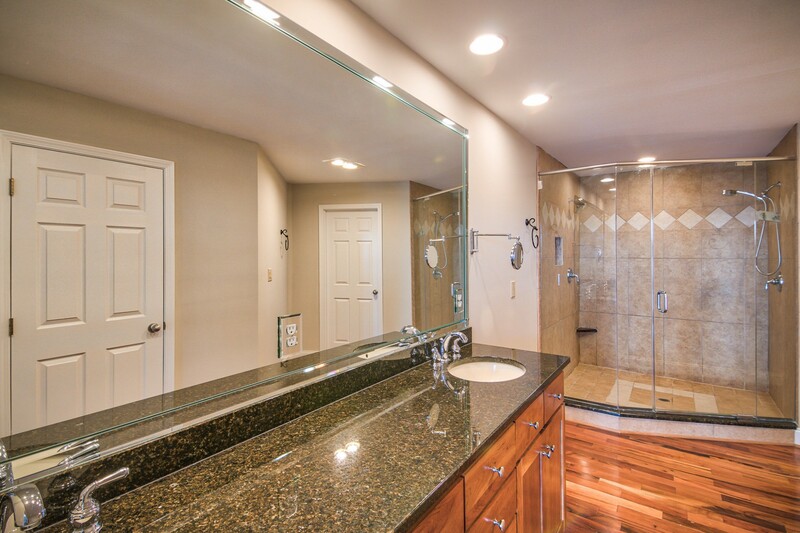 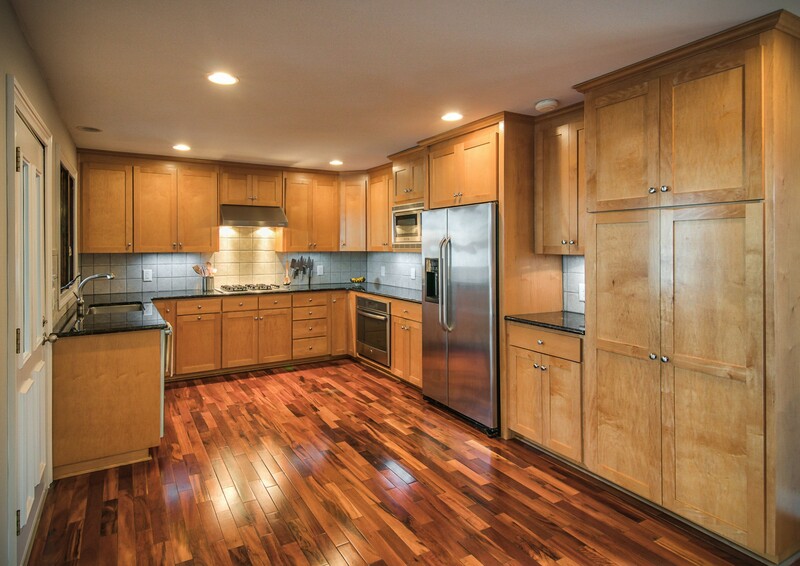 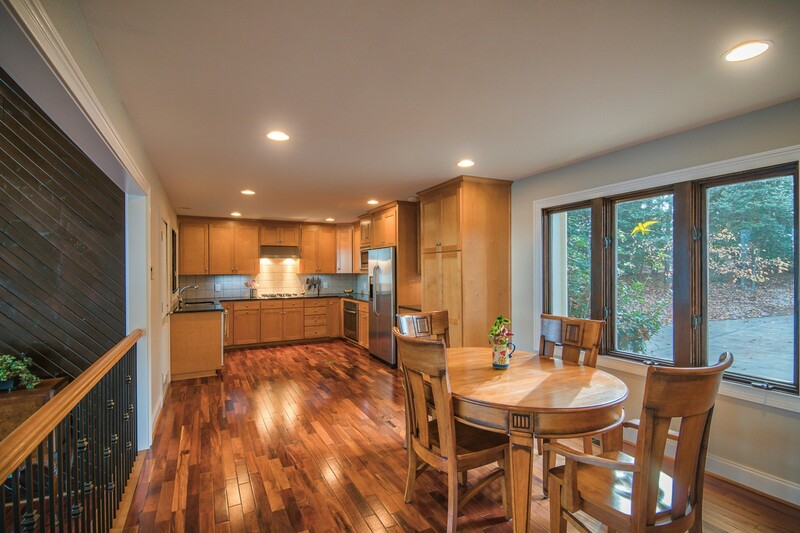 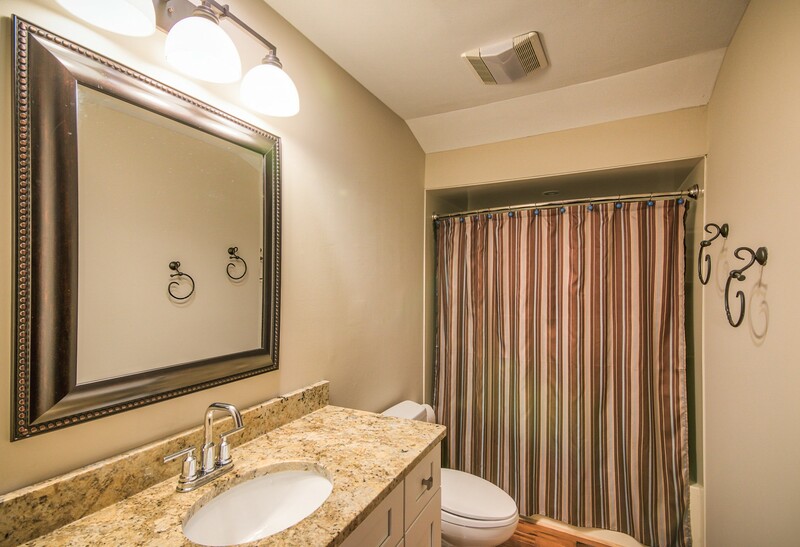 Recently upgraded and ready for your personal touch. 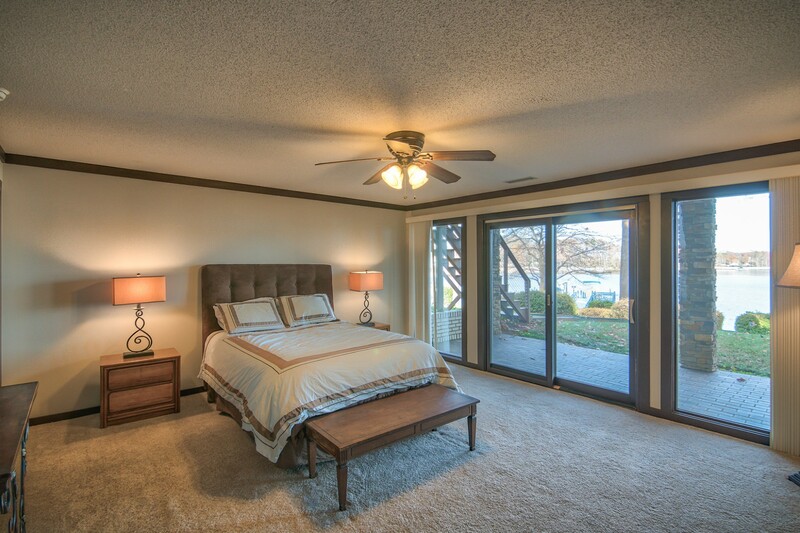 This charming home includes many unique features and living spaces to enjoy and explore all with a main level master suite. 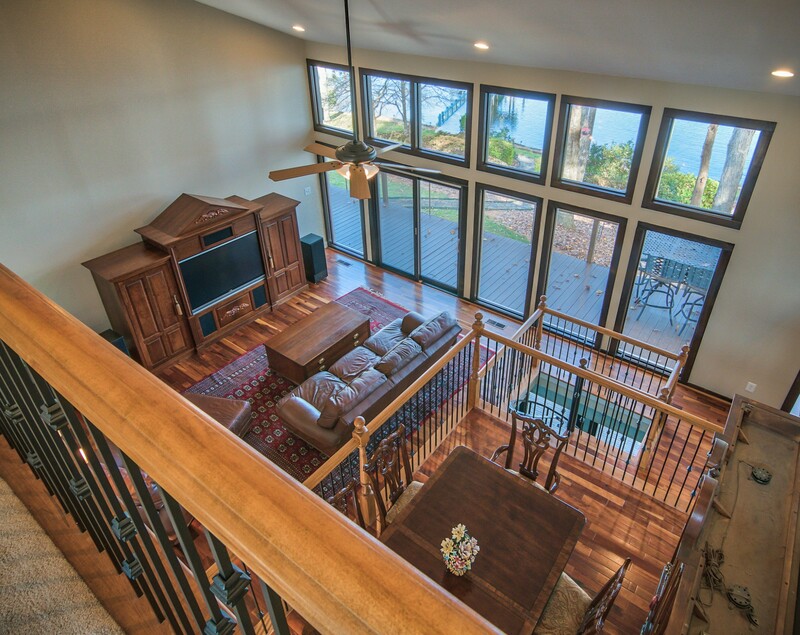 Glide to the lower level on the vintage spiral stair case & enjoy additional living & entertaining areas. 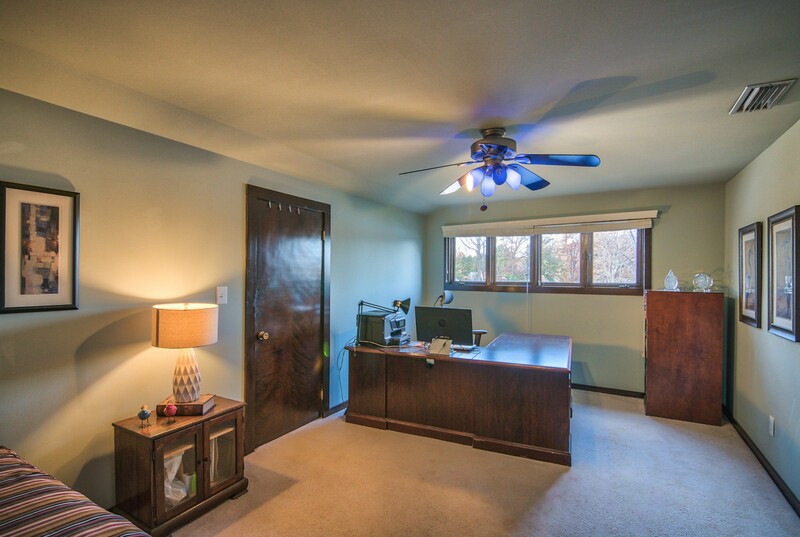 Excellent storage. 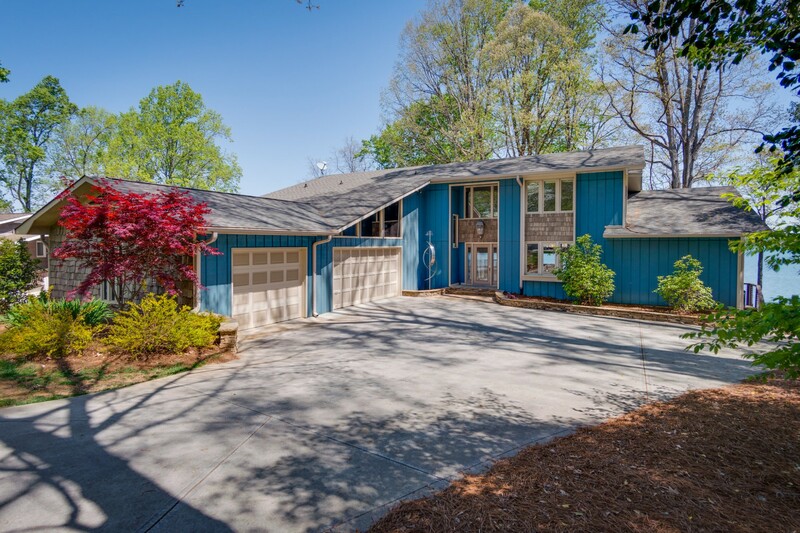 All this on a quiet cul de sac in a well maintained setting.